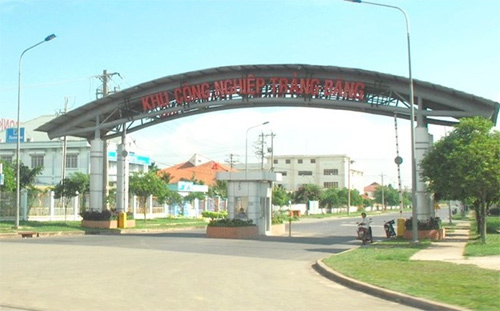 Nguyen Thanh Ngoc, Vice Chairman of the provincial People’s Committee, briefed his guest about the potential of land, infrastructure and investment attraction in the locality. Apart from calling for investment in hi-tech industry, rubber, cassava starch, animal husbandry, fisheries, logistics, and bonded warehouses in economic and border gate areas, a land site spanning nearly 3,000ha is earmarked for hi-tech agriculture, mostly vegetables and fruits for export, he said. According to the provincial People’s Committee, a spacious land area and synchronous infrastructure will provide Japanese firms with long-term business opportunities. Fukagawa Atsuko said Tay Ninh is her first destination to learn about investment climate, and following the visit, the office will offer insightful information to Japanese enterprises which want to seek business opportunities in Tay Ninh. The JETRO office in Ho Chi Minh City was established in 2000 with the aim of promoting trade and investment with southern cities and provinces. JETRO is a non-profit organisation which was established by the Japanese government under the watch of the Japanese Ministry of Economy, Trade and Industry. It has 110 representative offices at home and abroad, working as linkages to boost trade and investment between Japan and countries worldwide. 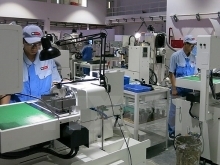 As of June 2016, Tay Ninh’s industrial and border economic zones attracted 183 foreign-invested projects worth more than 3.6 billion USD, five of them with a registered capital of over 33 million USD run by Japanese firms./.